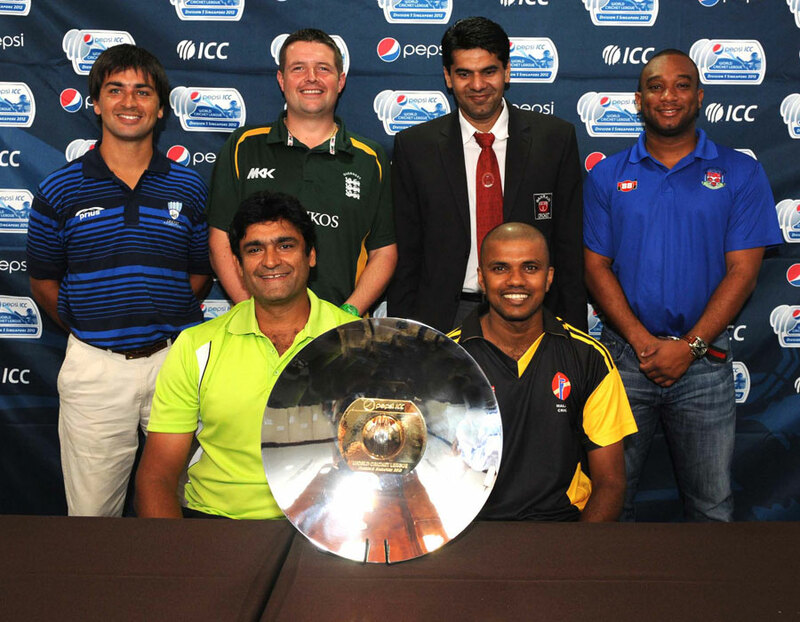 KATHMANDU, August 31: The inauguration of ICC World Cricket League Division 5 in South Africa next month marks the start of the road to the ICC Cricket World Cup 2023. 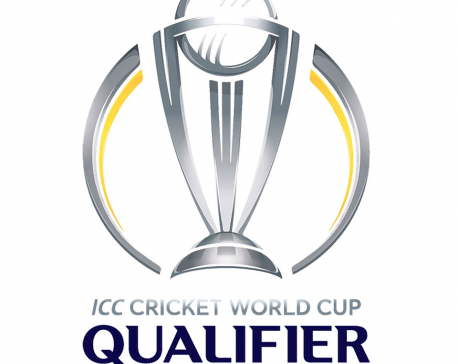 The global qualification phase ICC World Cricket League Division 5 is the first step to team’s participation in World Cup to be held in India in 2023. Eight teams representing five regions, Cayman Islands, Germany, Ghana, Guernsey, Jersey, Italy, Qatar, and Vanuatu will all take part in the six-day competition hosted in Benoni, South Africa. Two teams from the tournament will qualify for Division 4 to be played in mid-2018 and five teams will be relegated to the regional divisions. Group A comprises of Italy, Guernsey, Cayman Islands and Qatar. While Jersey, Vanuatu, Ghana, and Germany will be fighting to secure the top two spots of group B. The top spots from each group will play in the semi-finals, and the bottom two sides will compete for rank placings. The tournament will run from 3rd September to 9 September. 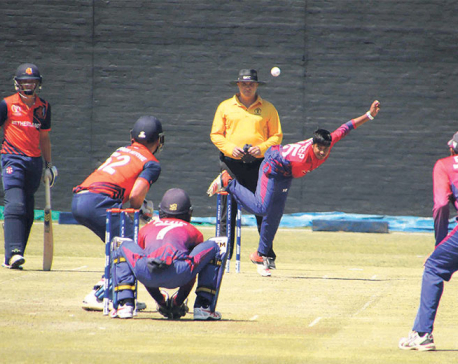 Nepal’s ICC international umpire Durga Nath Subedi has been named among the 11 umpires who will be officiating in the division. Former South African cricketer Adrian Holdstock will mentor the team of umpires and Sri Lankan Graeme Labrooy has been announced as the match referee for the tournament in South Africa.